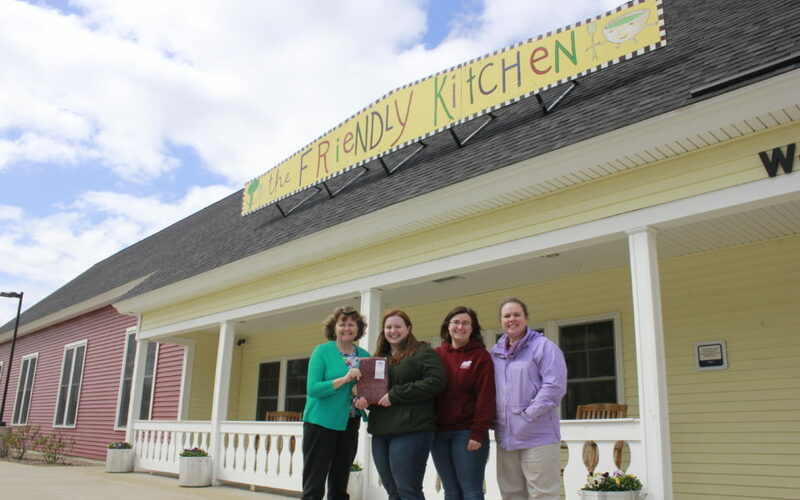 The New Hampshire Farm Bureau Young Farmers Committee is proud to provide The Friendly Kitchen in Concord, NH, The Nashua Soup Kitchen & Shelter in Nashua, NH, New Horizons in Manchester, NH, The Barnstead Food Pantry in Barnstead, NH, and The Woodsville Food Pantry in Woodsville, NH with healthful locally raised beef as they help fight hunger in New Hampshire. Over the past year Amy Matarozzo, Young Farmer Committee Chair, and her husband Brian raised the animal at their farm in Barnstead, LorrenJoyce Farm. 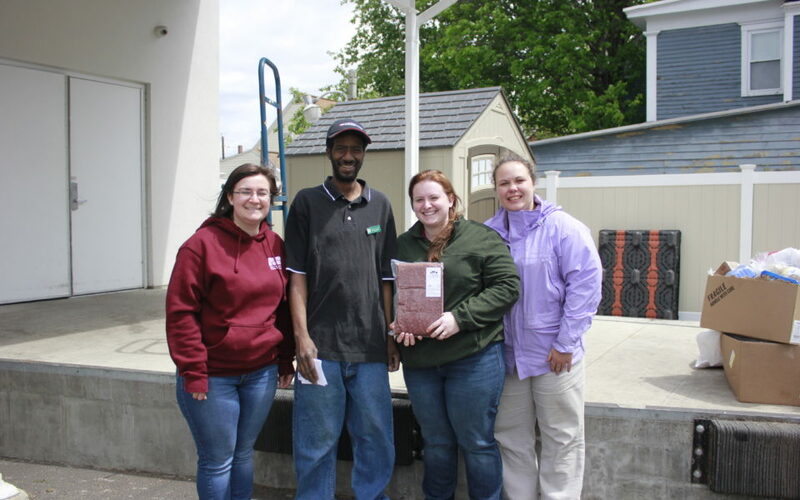 The calf was donated to the Young Farmers by Hatchland Farm in North Haverhill, NH. 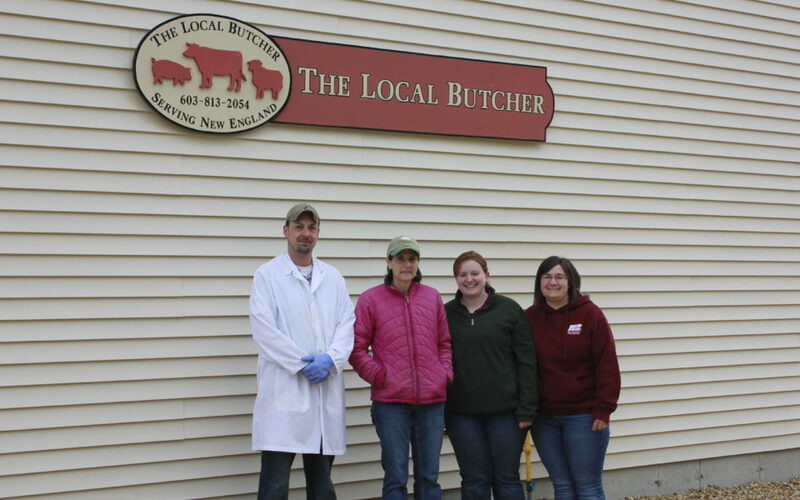 The Local Butcher in Barnstead, NH donated the full cost of processing and packaging the ground beef. Monetary donations by New Hampshire Farm Bureau and Farm Credit East in Bedford, NH along with donations of feed from Poulin Grain in Newport, VT, Feed Commodities International in Bernardston, MA, and Pritchard Farms in Pembroke, NH made providing the proper care and nutrition to raise a healthy and hefty beef calf possible. 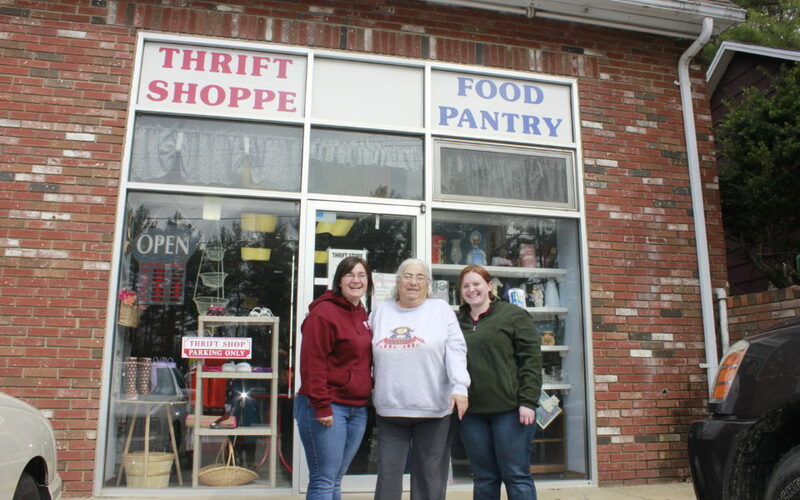 In total over $5,000 in monetary, product, and service donations went into the project and that is not including the priceless donation of time and effort on the part of the Matarozzos and all the Young Farmers who helped throughout the project.